CoolMiniOrNot lets us know how things are coming along with XenoShyft, their new deck-building game. Mr. Black here, dear backers, and I have another update for you guys! First off, here are some shots of the Ajax and Defender models. 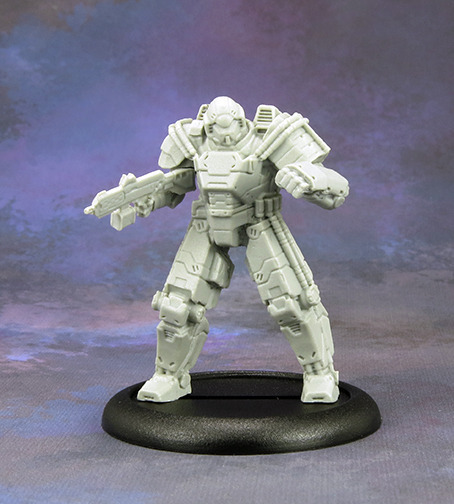 For reference, the Ajax is on a 40mm Base (which is of course included as well). 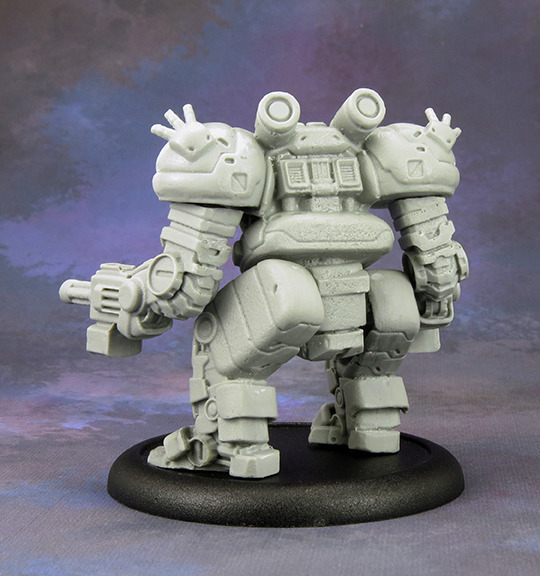 Meanwhile, the Defender here is on a 50mm Base (included as well). 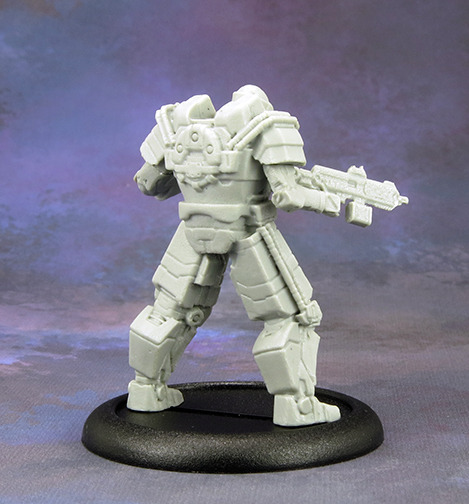 Production on these guys is fully completed and awaiting the rest of the game to arrive from our Chinese manufacturer. After another talk with our production manager, I've been informed we're looking at a small delay. Good news is that from estimates it's looking to be only about a month. What caused it? Well in part our timetable was set back by the raw amount of new art we had to commission for the Kickstarter- we double timed this and once it was all done it looked like it wouldn't effect anything. Unfortunately, it did delay us being able to go to full production layout since we needed all the components to properly plan that. Once we got there we found the issues relating to the Game Board and Playmat (as dictated in the last update). Getting these items revamped and produced took longer than originally scheduled, and thus has caused the delay now. Luckily, none of those components were hard to manufacture or produce- still caused a delay, but nothing that would set us back by months and months. The only concern now is that we'll be put right into the middle of the pre-Holiday shipping time-frame. We've been told this will make no difference but I figure it would be best to mention that now, just in case. 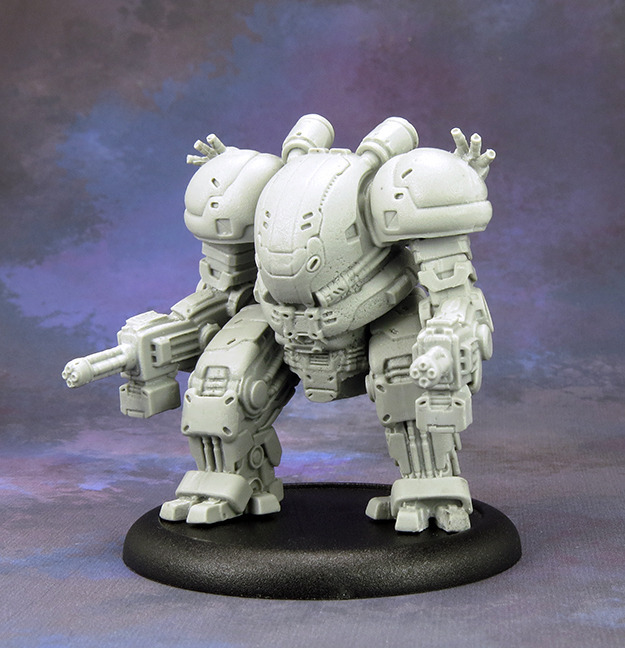 -Xenoshyft should be arriving to our warehouse for distribution early December. I will update you as new information becomes available.